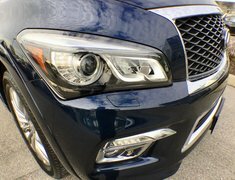 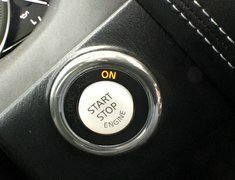 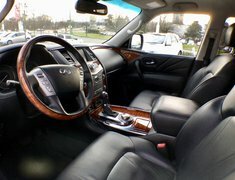 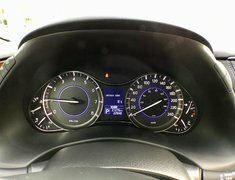 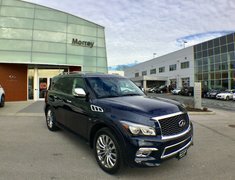 2017 Infiniti QX80 Technology Package - Full Load, Like New ! 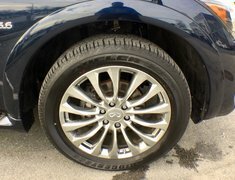 One owner local vehicle with one non collision claim ! 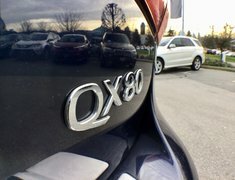 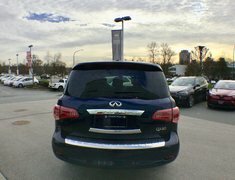 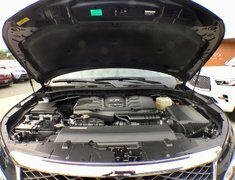 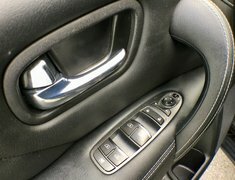 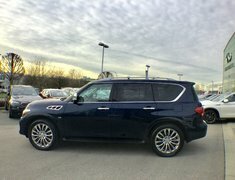 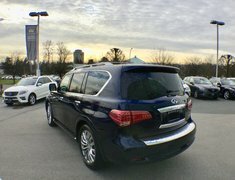 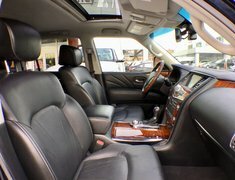 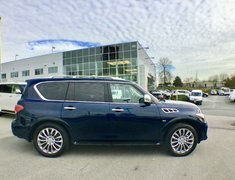 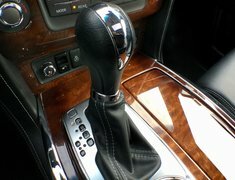 Clearance Price - Local, one owner vehicle from one of regular client who just upgraded to a 2019 QX80 Limited Edition. 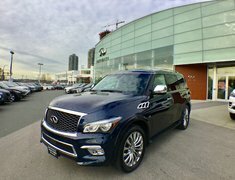 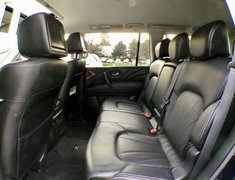 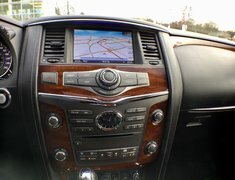 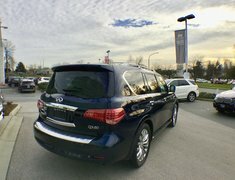 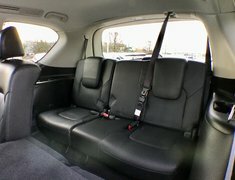 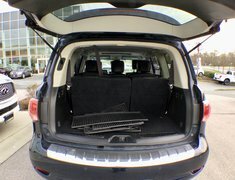 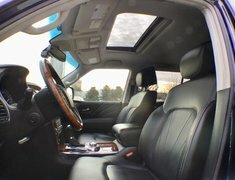 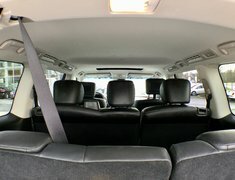 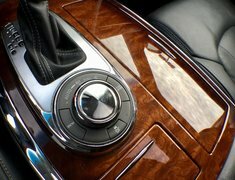 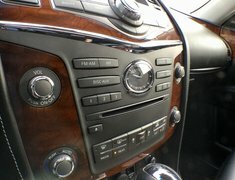 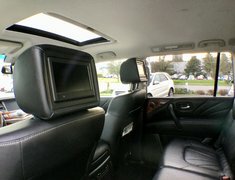 This fully loaded 8 passenger 2017 QX80 Technology Package features: Bluetooth, Navigation, Heated/Cooled seats, 22'' alloy wheels, leather/wood steering wheel, dual DVD Screen with Wireless Headsets, Illuminated Kick Plates, Running boards, Intelligent Cruise Control, Land Departure Warning/Prevention, Blind Spot Warning/Prevention, Forward Collision Warning, All Around View Monitors, Front/Rear Parking Sensors and much more ! 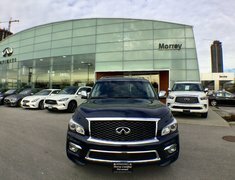 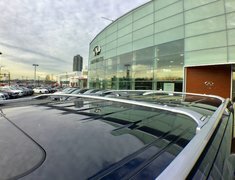 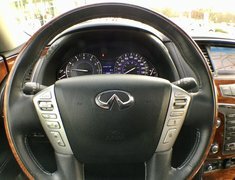 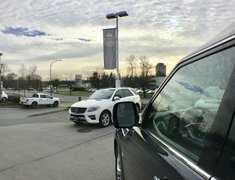 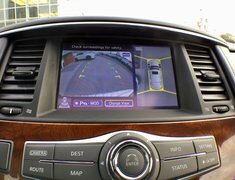 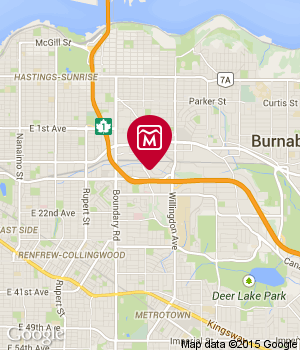 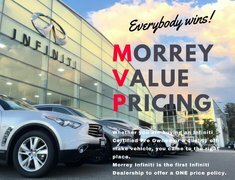 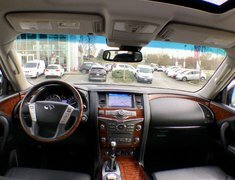 Please call Morrey Infiniti of Burnaby today and book your appointment for a test drive !